Upon entering HairX Hair Removal, you'll quickly discover just how relaxing their Zen interior which is not to mention very clean and sleek. 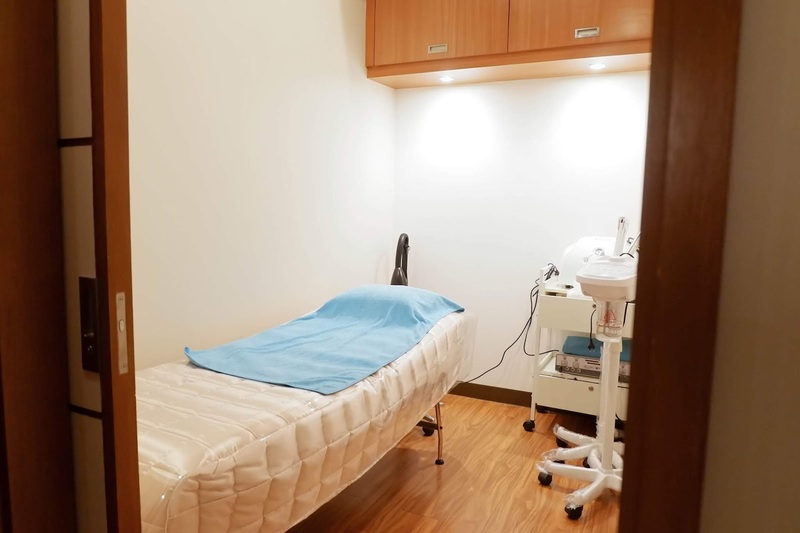 Inspired by Musee, Japan's number one hair removal salon, HairX Hair Removal aims to provide services that are safe, affordable and reliable. 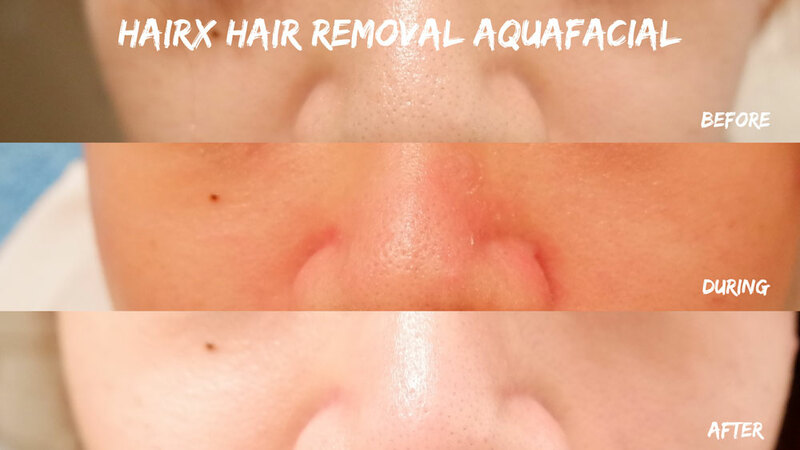 Featuring different types of hair removal methods from waxing to laser hair removal, HairX ensures a hair removal experience that is as painless as possible. 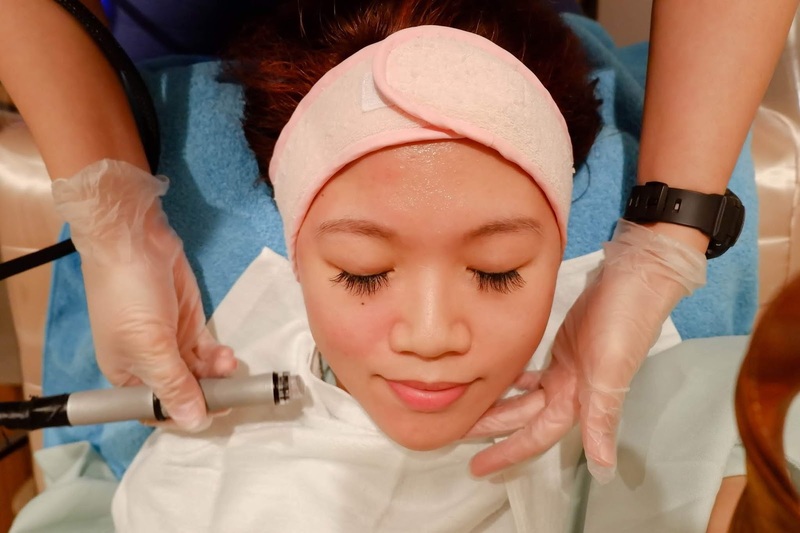 Despite being a hair removal salon, they also offer different types of services such as eyebrow microblading, facials, massages and skin lightening treatments. 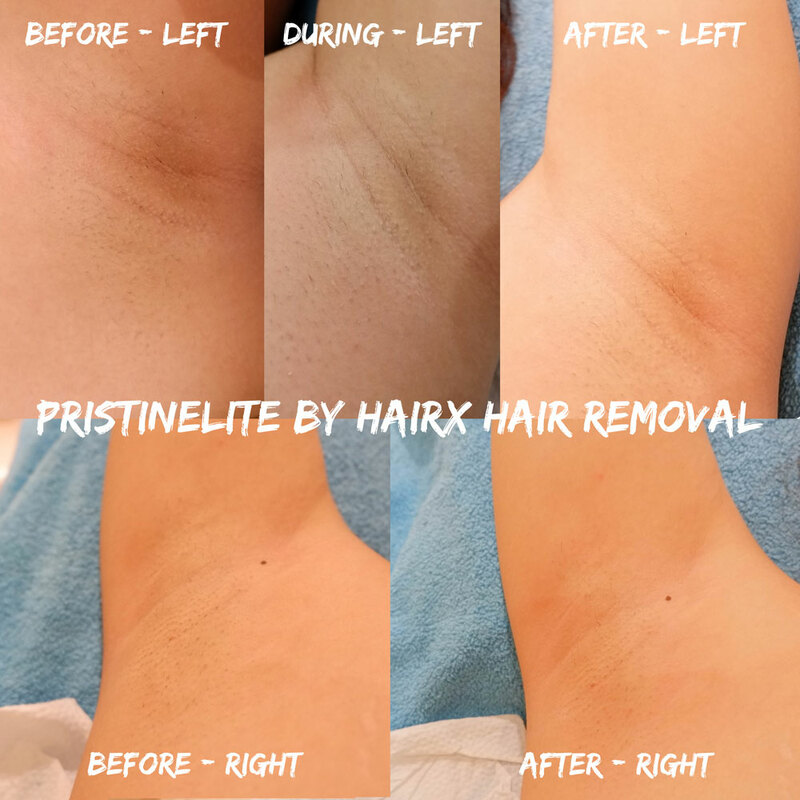 For those plagued with chicken skin, you'll want to try HairX's PristineLite, a type of diamond peel. 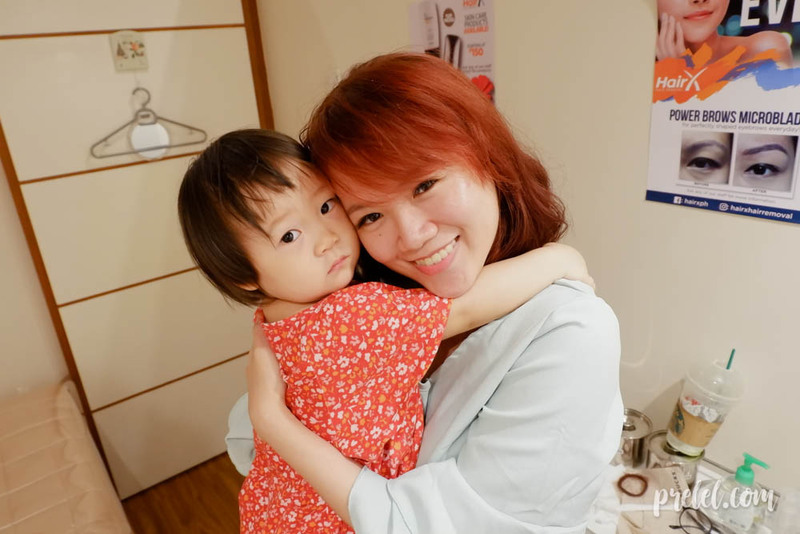 Aside from removing dead still cells, it promises the disappearance of chicken skin, giving hope to those who have gotten chicken skin from plucking hair like I did. It guarantees the flattening of chicken skin after taking multiple sessions of which at least 10 sessions are recommended for the flattening of chicken skin. However, the amount of sessions depends on the condition of your chicken skin. Thanks to the crystal-like tip of the PristineLite tool, there is an instant whitening effect. 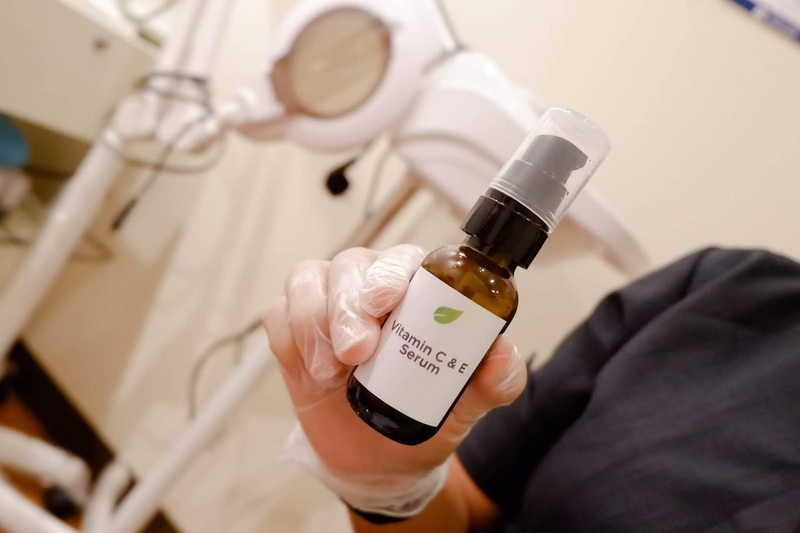 After vacuuming, they will apply HairX's very own brand of Vitamin C & E Serum on the freshly exfoliated skin to promote whitening. They also sell this serum for P300. I'm surprised at how much dead skin cells they got from my underarm since the whole process took only five minutes! In between the Pristine lite, I was amazed to see the instant whitening result where the parts that were vacuumed we're visibly whiter than the parts that weren't. Despite having sensitive skin, the whole procedure was painless for me. For those with less sensitive skin, the process takes much longer, around 15-20 minutes. 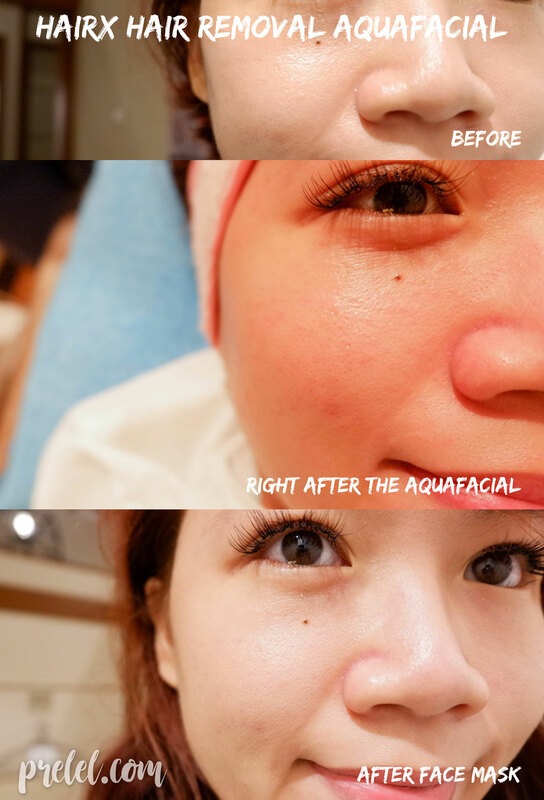 For a facial that removes whiteheads without pricking while moisturizing and whitening the skin, the AquaFacial is perfect for the job, especially if you have sensitive skin. 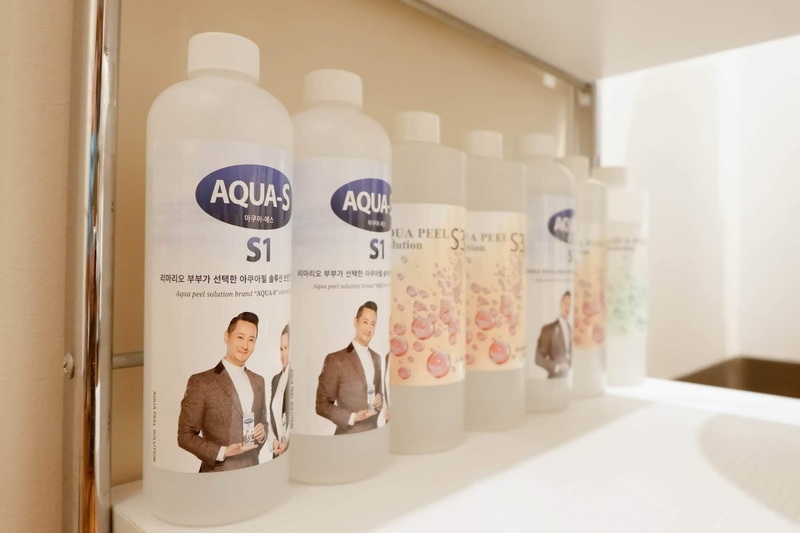 The AquaFacial features 3 types of solution namely for cleansing, exfoliating and moisturizing. First, they remove makeup if you are wearing any before applying the first solution. Each solution they apply before each step of the extracting will be the same solution as the one that the vacuum will emit. They apply the first solution for cleansing before proceeding with vacuuming the dead skin cells. There are 3 modes for the vacuum low, medium and high. Usually, they use the medium setting but since my face is sensitive and easily reddens, the low setting was used. After the second solution for exfoliation was applied on my t-zone, they vacuumed my face once again. The second solution is applied to their patients with oily skin, for those that do not have oily skin, this step can be skipped. The third solution is for moisturizing, they vacuumed my face again but this time the solution from the vacuum is for moisturizing. After they vacuumed my face with the moisturizing solution, a face mask was applied on my face for 15 minutes to promote a glowing complexion. It's super cold which makes it feel really nice and relaxing on my just vacuumed face. The AquaFacial solutions, machine and face mask are from Korea. This treatment promotes whitening and moisturizing of the skin. 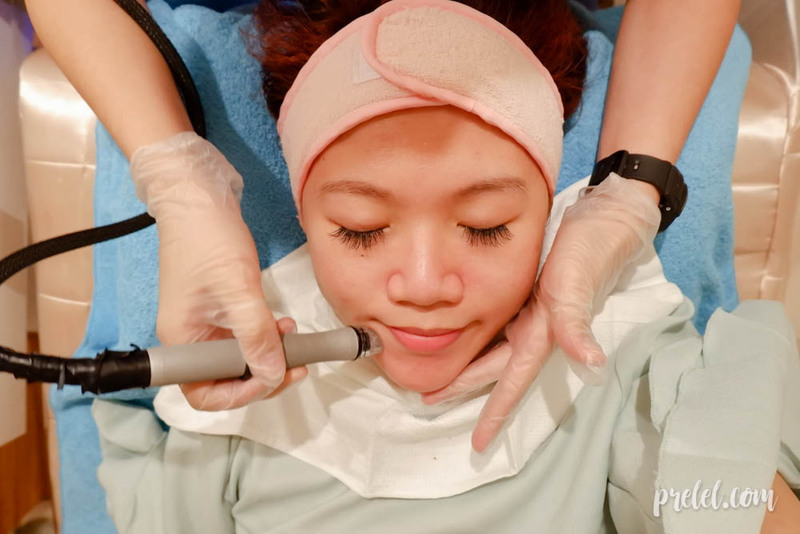 At first the vacuum bothered me a bit but after a simple adjustment, it was a really pleasant feeling to have dead skin cells and dirt extracted from my face while the vacuum hydrates my face with a solution at the same time, leaving a nice and cool feeling on the skin. Because my skin is sensitive, my skin reddened after every vacuum but the redness quickly dissipated. I've been troubled with the whiteheads on my nose and I was impressed by how quick the whiteheads were extracted. 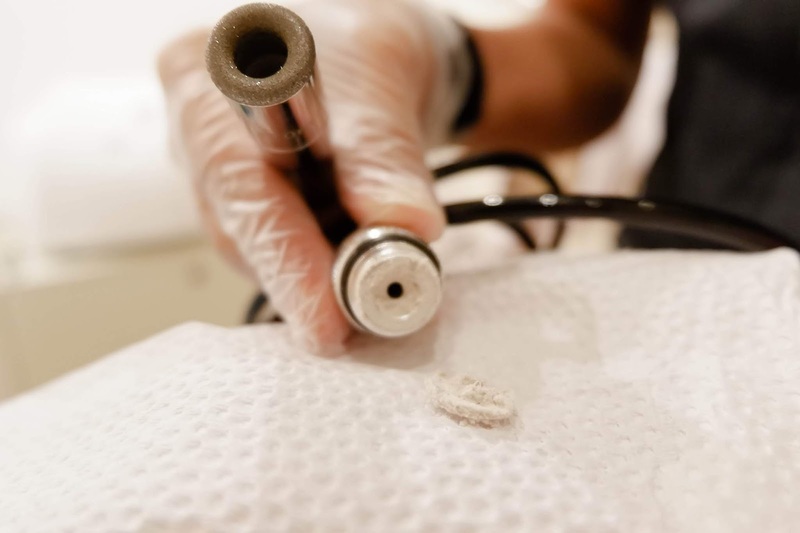 For the more stubborn whiteheads, I was asked by my aesthetician whether I wanted the stubborn whiteheads on my nose to be extracted using an extraction tool. I agreed since she told me she would be gentle during the extraction, and she was. After my skin was exfoliated of its dead skin cells, the AquaFacial left my skin supple and with a glowing, dewy complexion. Best of all it's more affordable than services similar to AquaFacial, more than half the price compared to others. Last but not least, I tried their Full Body Massage. 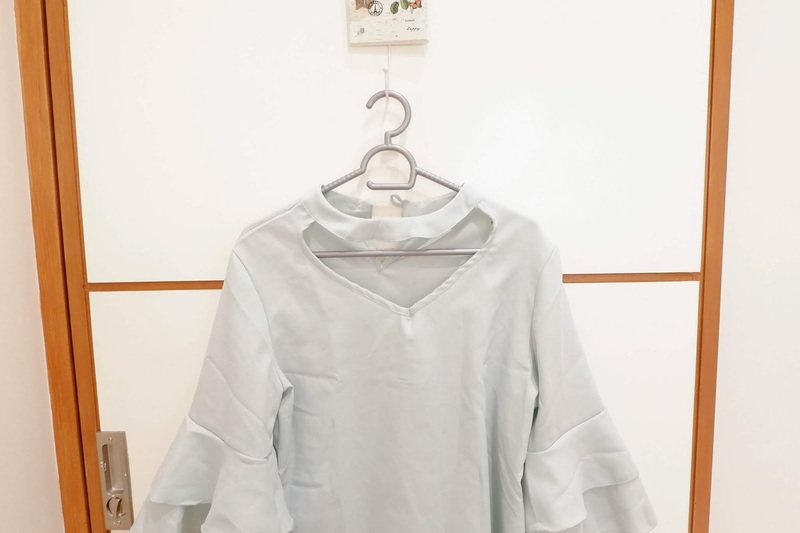 It's a really relaxing experience, it leaves the body with a rejuvenated feeling. I especially enjoyed when it was my back's turn to be massaged as I get back aches from time to time. 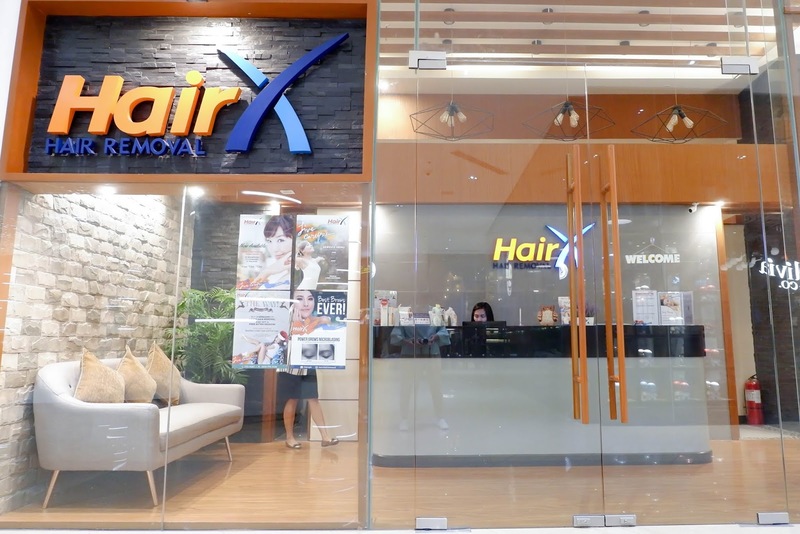 HairX Hair Removal is located at the second floor of S Maison, Marina Way, Mall of Asia Complex. For more information, visit their Facebook page at www.facebook.com/hairxph. HairX Hair giveaway announced here. I think its nice to try the aquafacial treatment. I also like to experience it. I love to try the underarm hair removal medyo maitim kasi yung underarm ko at maganda yung kinalabasan sa review. 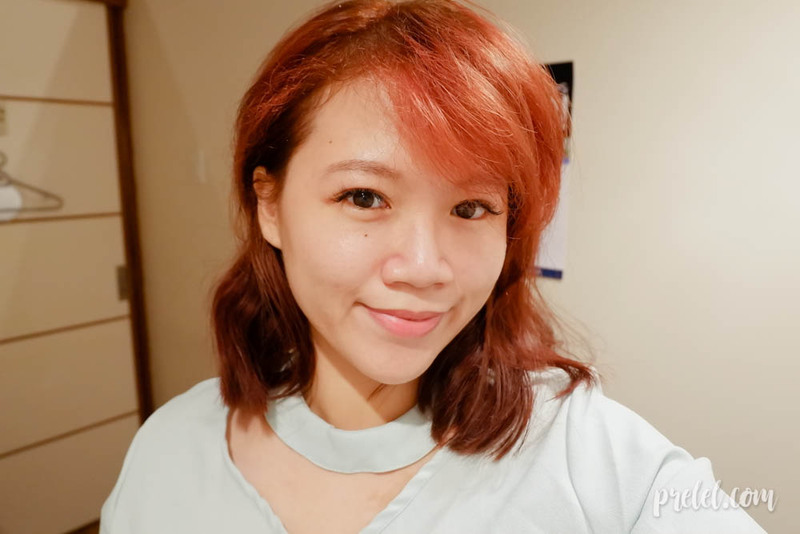 i love to try Aqua facial 💓 i badly need it.. i have a lot of pimple and acne mark because of the chalk dust..
Would be so grateful if I would be given a chance to win HairX Hair Removal GC’s as I need to relax be pampered as well. Being a mom, I need to prioritize my children’s needs before mine, having these treat would be a great reward for me. I love to try hair removal because i cant afford gusto ko ma try mag sleeveless lagi nalng ako nka suot ng t shirt my confidence really luck thankful for this chance hope to win. Wow naman! I would love to try to. Thank you for the chance. 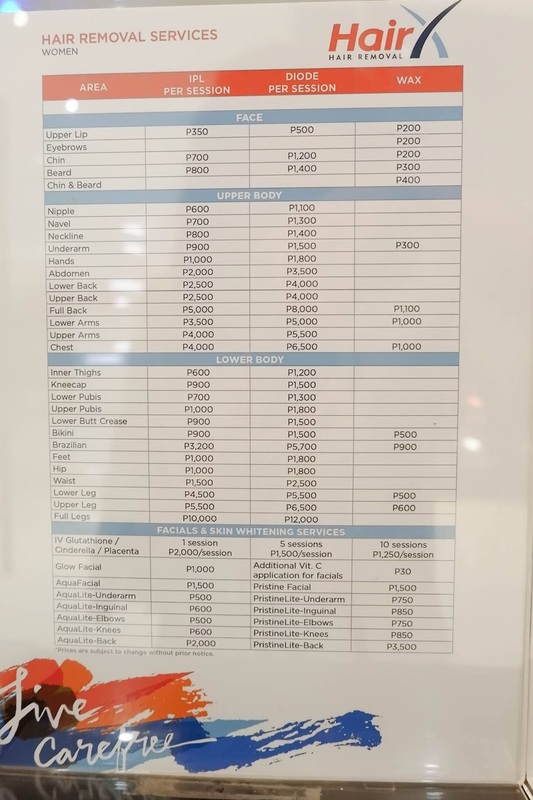 I would love to try the Aqualite UnderArm whitening services. Super impressed sa mga reviews. Gusto ko rin pong itry yan momshie 😍. Ang ganda po ng pilik mata ninyo.